ZIMLIN will provide the best services to every customer. 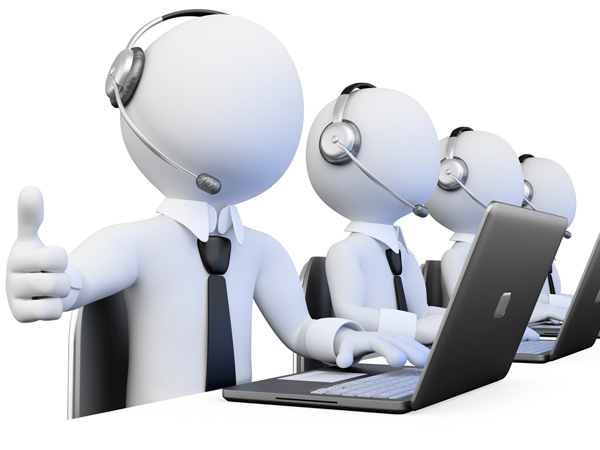 Such as after sales service, we will provide life-time technology support, one year warranty and more. Certainly, we also provide before sales service. Our sales will give you the machine details and project solutions. Our sales offers customers project details before sales service. Such as project solutions, project customized suggestion and more. Make sure customers get the right product. 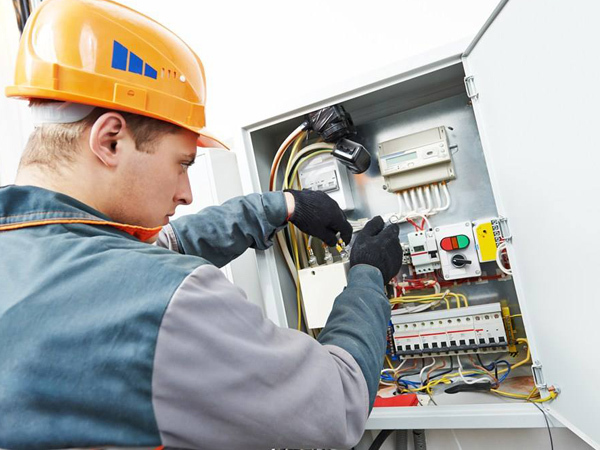 ZIMLIN provides engineer on-site repair service if customers need. ZIMLIN provides life-time technology support, one year warranty. We will provide customers with maintenance services. If the machine problems, you can communicate with the sales staff online, real-time to solve the problem. -Contact us by email info@szkimkoo.com. Tell us the detail, We will help you solve the problem for as soon as possible.